Getting visitors is the greatest thing on the web, so thank you for taking the time to look through the site. 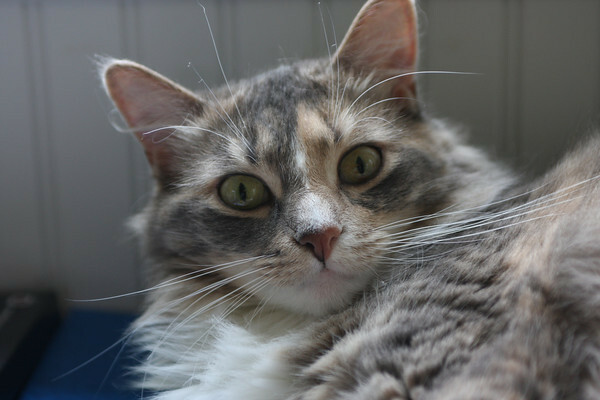 That’s my cat, she’s cute! 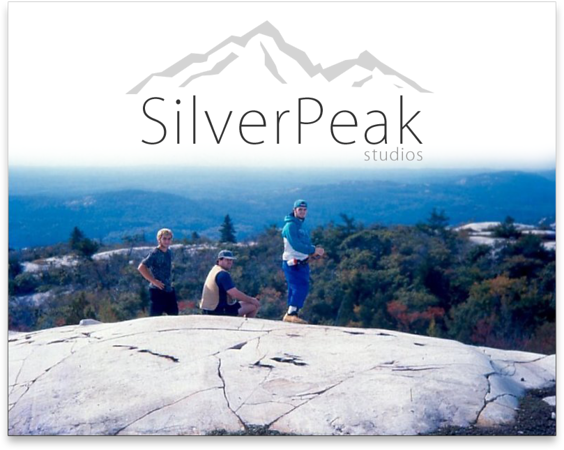 Silver Peak Studios is a Pembroke, Massachusetts based Photography Company which specializes in Tournament Hockey Action Photography, Event Photography, and Weddings. We offer on-site sales of action-shots at hockey tournaments throughout New England and Canada. We’re available for booking location shoots, fashion, events, portraits, weddings, and more. What separates us from the competition? Quality Customer Service, and a Professional Quality Product. We treat every customer like they’re our last one. We know there are many opportunities to purchase photos in a given sporting schedule, and so we take our rare opportunity to service you with great pride and care. We hope to build our business on repeat customers, and we’re delighted to hear about teams who choose their events based on our attendance. Everyone in the world has a camera these days, so why choose us? Well, with us it’s simple: You’ll get professional results you won’t otherwise be able to get with the gear you have. We will go out of our way to make sure you are happy with the end result, and you’re guaranteed to have a few laughs along the way. We’ve been published in local newspapers, the Wall St. Journal, as well as in online publications. We work almost entirely on referrals, and two things speak to our success: People feel confident referring us, and they are excited to buy again and again. Contact us for a quote to come and shoot your team!